Canine DNA tests are the ultimate tool used by breeders, vets, and owners to properly care for their four-legged friends and patients. Our Live Well Testing VS Wisdom Panel comparison will show you what DNA testing can mean for the overall wellness of your dog(s). In order to draw maximum results out of dog DNA examination, you must define the specific variables you want to clarify. Knowing the exact breed of your dog can help in adjusting its nutrition and exercise plan; info on the most common genetic diseases for your dog’s breed can help you take measures in advance, and so on. 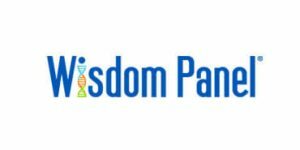 Whatever you are looking for in a dog DNA test, this comparison between Live Well Testing and Wisdom Panel can provide you with the information you need to make the best possible decision.